What is a cannabis humidors? With the legalization of cannabis in Canada, there has been many questions on the proper way to store cannabis. Key thing to keep in mind with the legalization of marijuana, ensuring that it is kept away from children. Cigar Star has been designing and manufacturing cigar humidors for almost 20 years. Therefor, why not trust your buds inside our humidors? 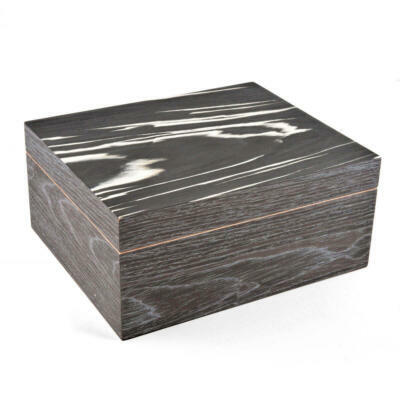 Further more, our cannabis humidors are designed using Mahogany or Spanish cedar. This wood retains humidity, allowing your buds to remain fresh. Humidifiers designed to hold 62% RH. Did we mention locks that keep little hands out? 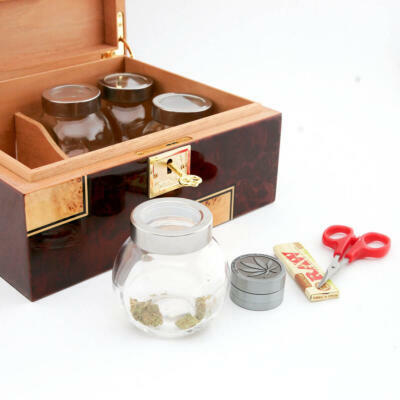 Cigar Star cannabis humidors are specifically designed for cannabis storage. Using Spanish cedar or Mahogany. Humidifiers that will maintain a perfect 62% relative humidity level for your cannabis. Did we mention, outstanding works of art for your home that keep your buds sticky and fresh for years? Do you want to keep your buds in the perfect protected environment? Then let us show you what you need and why.